Do your children hate waiting outside in the winter when it’s dark, cold, and blustery? With Here Comes the Bus, they won’t have to. Just download the app from the App Store or Google Play, sign up and you will know exactly where the bus is, and you can receive an alert when the bus is near your home. 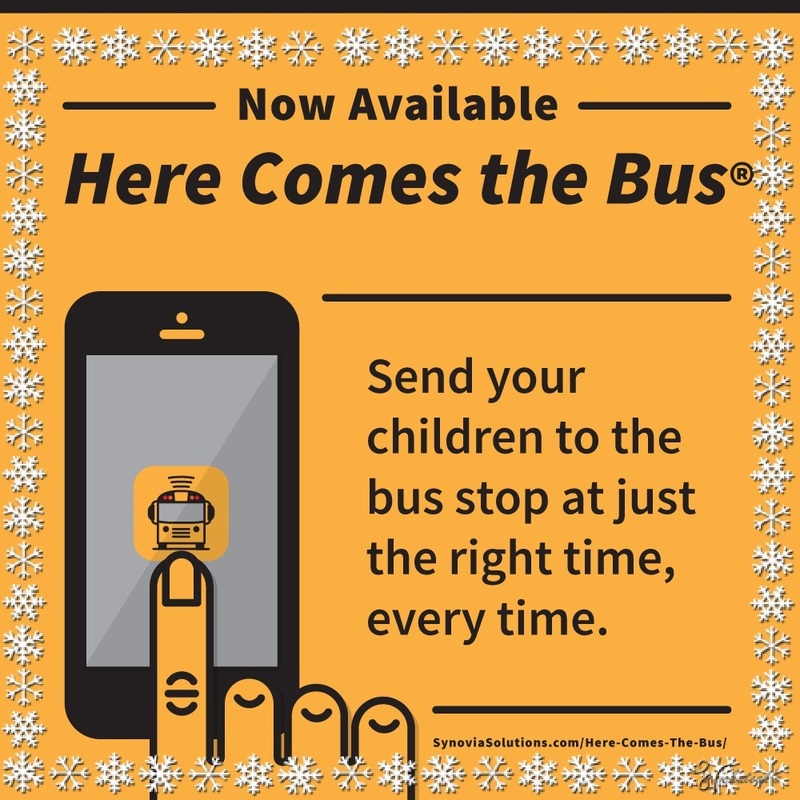 Go to herecomesthebus.com, click the sign up button at the top and enter school code 74007.